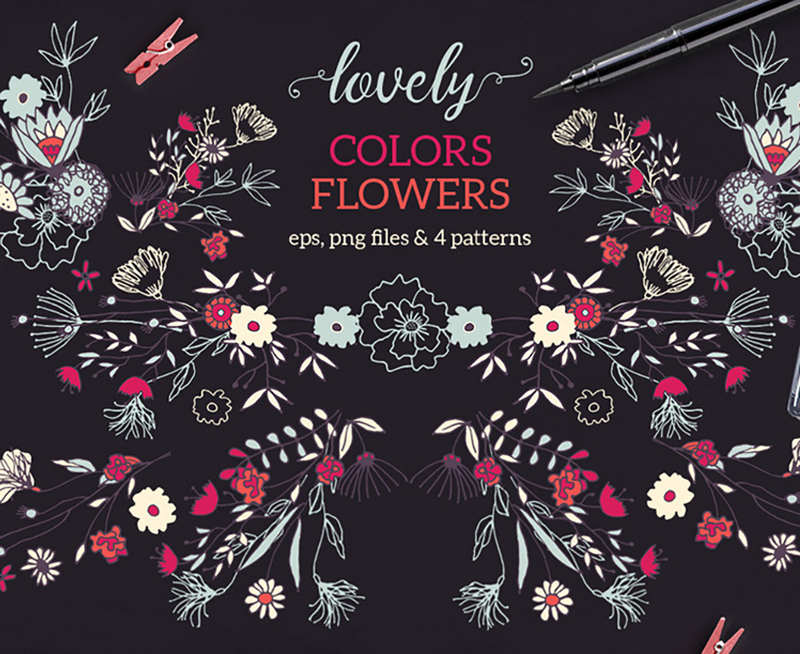 I present Lovely Colors Flowers – .PNG, .JPG and .EPS files. File size is approx 56.5MB (77.5MB unzipped), offered as a single download. Very pretty. Thanks so much for this week’s freebie! Very pretty…thank you for sharing. Aww, thanks so much Debie! Lovely as described, thank you so much! Love it! Thank you very much for the freebie!